The CFA offers services to create detailed maps of your property. 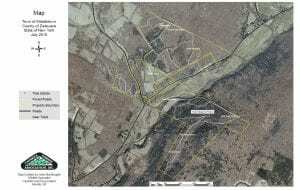 This can include all of your logging roads, hiking trails, and points of interest. Each map is completely tailored to you and your property. We use mapping grade GPS units to accurately map the features of your property. 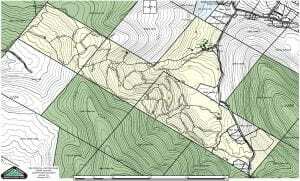 Maps are a great tool to give to friends and family that use your property.